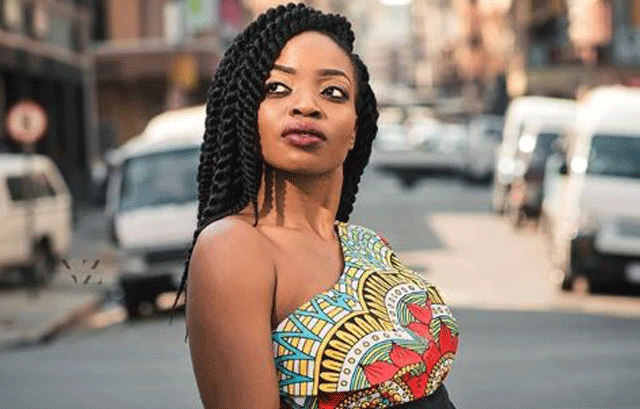 SOUTH African singer Zanda Zakuza, last week, took to her Instagram to share with her fans that she was working with Eswatini’s very own Tendaness and was excited to hear what they made together. She is signed to Open Mic Productions, a company owned by Molau Rammala. She has worked with the likes of DJ Tira, Prince Kaybee, Donald and the legendary Doc Shebeleza. Tendaness said he was also excited about his upcoming album. The self-titled album is set to drop in March will also feature some other artist, both locally and internationally. “Working with Zanda was awesome, she has such a powerful voice and we managed to create something special. I cannot wait for people to hear it,” said Tendaness. The producer said the album had been cooking this project for two years and he has put a lot of work into it. “I am excited to let the people hear this project,” headed. Last year, the artist started a movement dubbed ‘Tendamix,’ where he celebrated local artists. He also released a number of singles such as ‘Jika’ features LO and Bholoja, ‘Love me’ featuring Velemseni and many others. He also won the award for Best Collaboration at the MTN SWAMA Awards last year December.